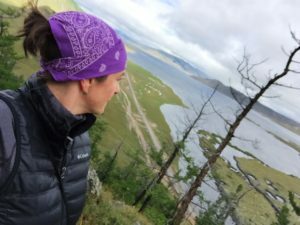 To Mongolia, With Love | WWAM Bam! But as time has passed, my vision and understanding has become more complex, more varied. It is a place filled with contradictions. There is stunning beauty, and there is ugliness. There is openness and hospitality, just as there is prejudice and discrimination. I’m in Asia, but most buildings reflect Soviet influence and I’m surrounded by signs written in the Cyrillic alphabet. 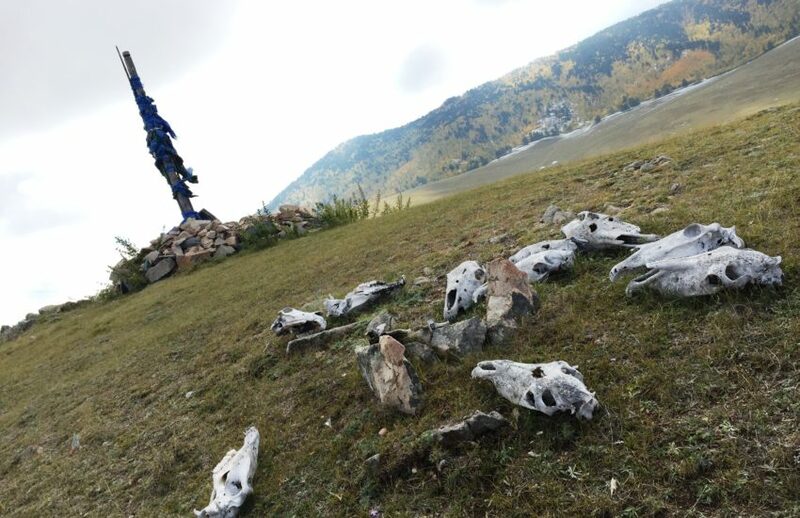 There is no singular thing I find interesting about Mongolia. So please allow me to re-frame the question. If I were to pack up this summer, or next year, or in five years, and return to live in the U.S., what would I hope or want to take with me? What from/about Mongolia would I want to keep in my life? I have adapted to this spontaneous way of being, after some hiccups. I have been upset with my husband or son for telling me about plans only hours before they occur. Then I learn that they had ONLY just found out from the school, or family member, or business, that X or Z was happening. They were messengers. But I have, for the most part, assimilated into this go-with-the-flow lifestyle. Nothing feels quite so lovely as riding a public bus home with a colleague on a Friday afternoon, exiting the bus, and deciding, right then and there, that we have time to enjoy a couple of beers on a patio someplace! Chances of finding an American that could so easily do that with me are slim. Mongolians LOVE to tease and joke with one another. They have playful souls and even when life is tough and things are uncertain, they know how to crack a joke and make someone laugh or smile. I confess that sometimes the jokes or playful pokes are lost on me, or I’m just REALLY slow at getting that something is a joke. The joking here is not sarcasm, it’s overt. All the more reason I should get it, but it’s very different than how my American friends joke. I’m STILL trying to adapt into this aspect of the culture (and knowing more Mongolian would be helpful). But I see it happening. My husband is always teasing me, joking with me, being playful. 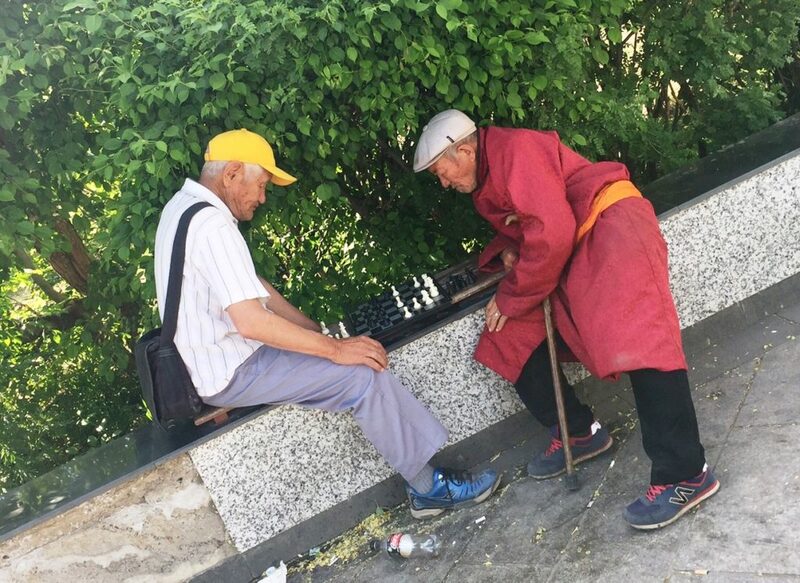 Americans can be far too serious, and could learn a lesson or two from Mongolians about not leaving “play” behind in childhood. Mongolians are direct–they ask for what they want or need and do not beat around the bush. This was easy for me to adapt to. In America when calling someone, we’d engage in some small talk (how’s the family? work? health?) before actually getting to the heart of the matter. Here, you call and just ask, directly. No small talk necessary. Some outsiders perceive Mongolians as rude because of this direct nature. I find it refreshing! It’s a culture at ease with physical touch. Most family members greet one another with a sniff-and-kiss to the cheek. 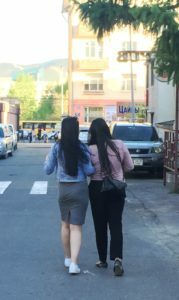 Women of all ages walk the streets of UB holding hands or with their arms interlocked. Grandmothers with daughters or granddaughters. Friends with friends. Classmates with classmates. It’s lovely! Boys and men are often observed with their arms around one another. I’ve seen boys sitting on other boys laps on the bus because there is no space, and because they are comfortable with one another. There is no silly “guy code” that says you have to leave an empty seat between men at the movie theater, they are comfortable being in physical contact with one another. I know there can be a fine line between appropriate and inappropriate, but I fear in America we’ve become too worried about how something is perceived and too removed and isolated from one another. Human beings crave connection and touch. I appreciate and admire Mongolians for their ability to show care, interest, and attention through simple touch. While I will NOT miss the traffic of UB–and I refuse to drive here!–I will miss being the awed and amazed by Mongolian drivers. They have a preternatural sense of proximity when behind the wheel of a vehicle. While accidents happen and there is visible damage on many cars, I’ve only seen or observed a small handful of collisions in two years time. What shocks me more often, while being in a vehicle, is how incredibly close the driver can get–to another vehicle, to a curb, to a building–and NOT collide with or bump the other object. It has to be just millimeters! Yes, drivers here have a special talent in knowing their vehicle and sensing their proximity to others. It’s inspiring to witness. While I know I’ll be thankful for the large shoulders and lanes, and all the space we provide for drivers in the U.S, I will always revere the skill of Mongolian drivers. Considering Mongolia has 3M people and over 50M livestock, it makes sense that they are a people comfortable with all things animal. I don’t mean this in the “I have lots of pets” kind of way, though plenty of Mongolians do have a pet. 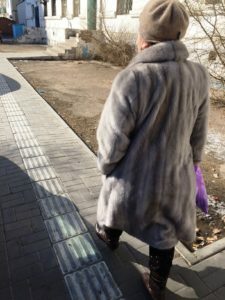 I mean I am always surrounded by or reminded of the role that animals play in the Mongolian way of life–from how it fills our bellies, to how it keeps us warm or fashionable, to how it provides transportation. 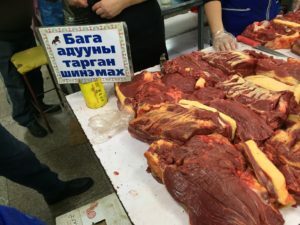 I’m not good at purchasing meat from a traditional market. Without a label on the Styrofoam and plastic-wrapped component, I have little knowledge of what I’m looking at or what to ask for. But I LOVE that Mongolians do and that EVERY part of an animal is eaten or used in some way. It’s impressive! And….think of all the packaging materials that aren’t then sloughed into the trash. Living abroad as an expat it can be easy to criticize our adopted nation as we compare it to the way of life we grew up with, or the things we are accustomed to having access to. I can sometimes get outraged about something that Mongolians do, or don’t do, and miss the beauty of this place and its people. No place on earth is perfect. While I miss things about living in the U.S., there are so many things I love about living abroad, and specifically about Mongolia. Feel free to answer the question I posed in a Comment below. If you left your adopted country to return to your country-of-origin, what aspects of the culture or lifestyle would you want to pack up and take with you? Mongolia is still on my “to-do list”. Wonder when we will ever make it there as we have too many countries already on that list and we barely manage to have any holidays at all! Thanks, Timo, for sharing your thoughts. Yes, Mongolia was a “to-do list” place for me at the start. Never thought I’d live here. I have very limited knowledge of other Asian countries having spent only two weeks in Hokkaido in my 20s and just a weekend in Shanghai this past March.